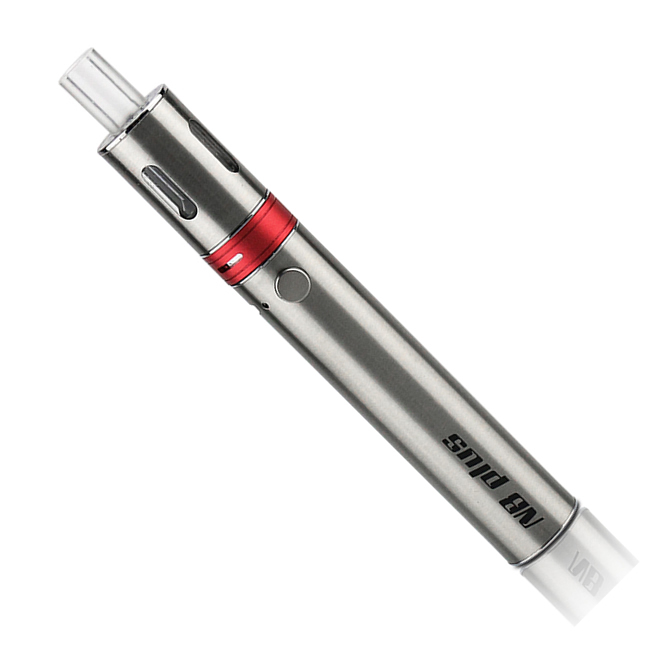 KSD NB Plus kit - Electronic Pipes & Shisha. Kamry & Vapcig Distributor. Bought as a birthday present, seemed happy with it. Came in a gift box so good for wrapping.